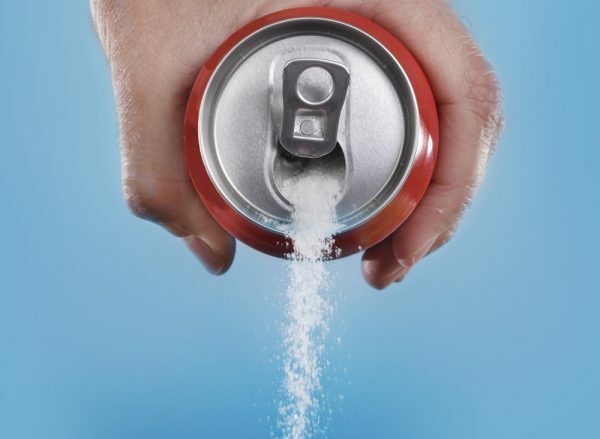 Doctors and health coaches are always trying to get people to eliminate soda from their diet, but the sugary drink obsession remains strong in many first-world countries around the world. So how bad can drinking a few cans of coke be for you anyway? Lucky for us, one man challenged himself to find out, and delivered some astounding results. His now-viral video shows what drinking 10 cans of Coke each day can do to your body—even for a short timespan. While 10 per day may sound extreme, he was trying to mimic the impact on people who may drink less per day but over a longer time period. There are 39 grams of sugar in one 12-ounce (355-milliliter) can of Coke. That’s the equivalent of 9 teaspoons of sugar per can. Polls have found that nearly all Americans drink at least 1 sugary drink per day, and that more than half of our added sugar consumption overall comes from sugar-loaded drinks like soda and fruit juice. A health-conscious man from LA in his early 50s named George Prior started his challenge with a full checkup from his physician. He was in great health with only 9 percent body fat, with blood pressure, insulin levels, and weight all in check. He ate a paleo diet consisting of lean meats, vegetables, and berries and drank lots of water. George gained 23 pounds (approx. 10 kilograms) in one month. That is close to 1 pound (approx. 454 grams) per day. Remember, George stuck to his healthy diet during the month. The only change he made was to introduce the 10 cans of Coke. The weight gain came purely from the sugary beverage. A Harvard study found that drinking just one can of soda a day could lead to a 5-pound (approx. 2-kilogram) weight gain in one year. Our fearless subject’s blood pressure increased from 129/77 to 143/96. Studies have proven that increased insulin levels lead to increased blood pressure, which puts you at risk for heart attack and stroke. George found that his overall appetite for regular, healthy foods decreased. Not only did drinking a large amount of liquid fill him up, but his cravings veered toward sugar-filled foods. 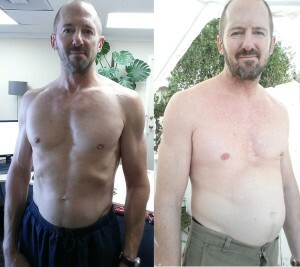 In just one month of heavy Coke drinking, George’s body fat went up by 64 percent. That’s an incredible load for your body to carry. Rapid fat gain is associated with both diabetes and heart disease. Body fat ratio is an even bigger indicator of poor health than the number on the scale. According to Webmd, a higher body fat percentage, regardless of your size, indicates a greater risk of dying early. Headaches caused by a mixture of caffeine and increased insulin levels made George feel sluggish and generally ill. Overall, he felt a sense of unease and sickness as he trudged through to the finish line of his experiment. Both the sugar and caffeine in soda can lead to headaches, but there are other triggers as well, including artificial colors, aspartame, acidity, and phosphoric acid. All of which can trigger a headache or migraine. Sugar spikes can cause mood swings and fatigue throughout the day. While sugar can give you an initial burst of energy, it soon comes crashing down leaving you more tired than you were to begin with. A review of 41 studies showed that drinking any type of energy drink (including soda) will give you a spike of alertness but then hits you hard with fatigue. Too much soda can make you sleepy. The National Sleep Foundation has suggested that people who habitually drink soda also sleep for five hours or fewer per night, which is far less than the recommended amount for your body to recharge. The combination of caffeine and sugar are partly to blame. The fatigue may also form a cycle where your restless sleep cause you to reach for more sugary drinks later in the day. A team of Harvard scientists did a large health study for the American Heart Association during which they followed 80,000 women and 37,000 men for decades and documented their health. 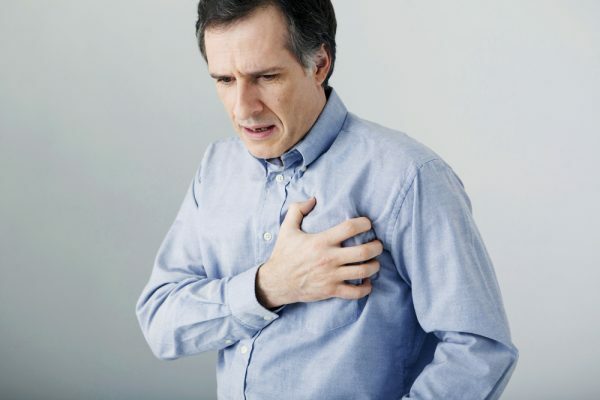 The conclusion of their study found that drinking soda daily held a strong link with early death and increased likelihood of having a heart attack or stroke. In addition to weight gain, higher consumption of soda and other sugar-filled beverages is associated with development of metabolic syndrome and type 2 diabetes. 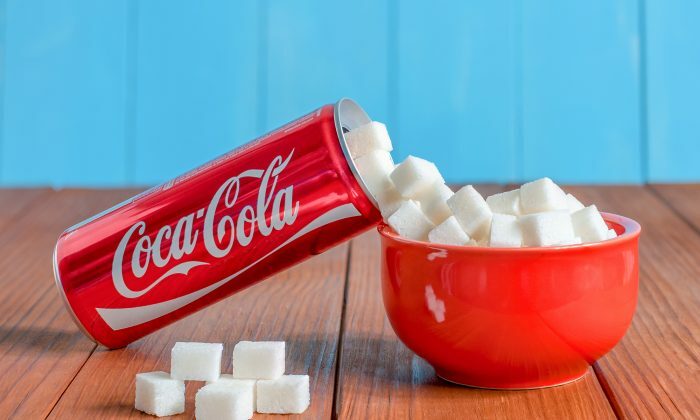 Studies done by the National Health Institute found overwhelming evidence that intake of soda should be restricted to reduce obesity-related, chronic conditions like type 2 diabetes. In another study, The National Health Institute observed that regular sugar-sweetened beverage consumption is associated with greater risk of fatty liver disease. Non-alcoholic fatty liver disease (NAFLD) is the excess of extra fat in liver cells that is not caused by alcohol. If over 10 percent of the liver’s weight is fat, then you would receive a diagnosis of fatty liver disease. This disease can lead to cancer or liver failure. Since drinking soda is linked to obesity and type 2 diabetes, both of which contribute to developing fatty liver disease, it is recommended to restrict your soda consumption and drink more water instead.